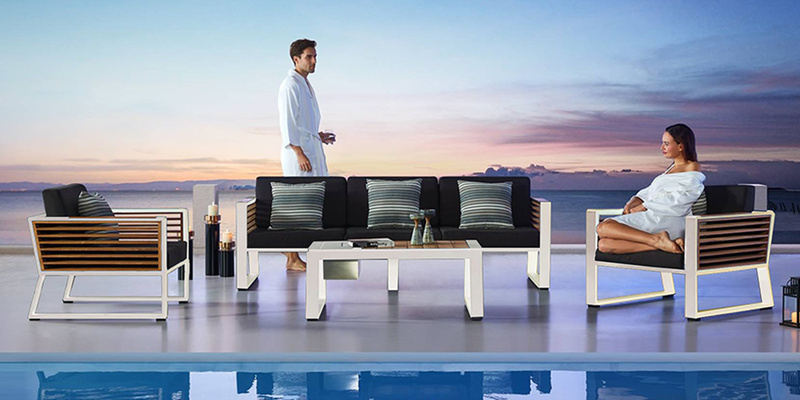 This outdoor Aluminum white set carries on the design DNA of New York. 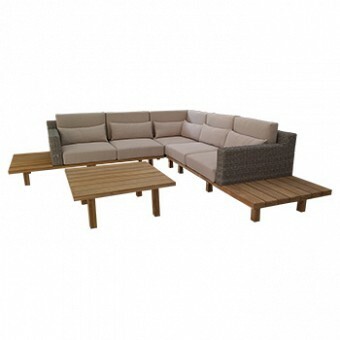 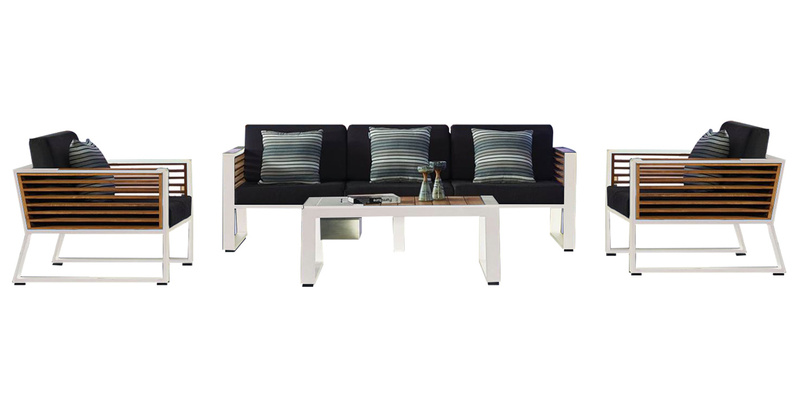 It’s a perfect combination of natural teak wood and aluminum frames conveying a strong elegant dynamic feeling. 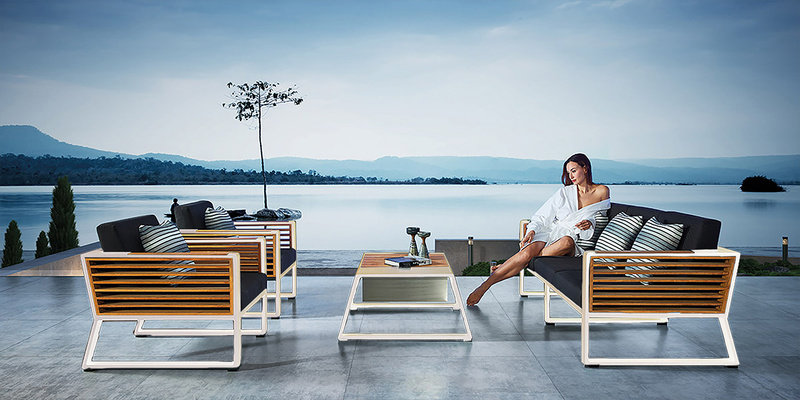 Enjoy your summery nights in style with our elegant outdoor furniture now available in MATTA outdoor furniture stores in Lebanon.